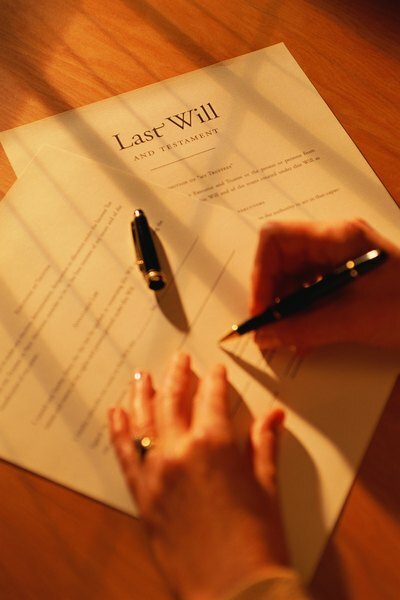 How Does Legally Separated Affect the Writing of a Will? Changing your will after legal separation may not be enough. Legal separation has all the effects of divorce except for dissolving the marriage. Couples who legally separate divide up property and work out custody rights but remain husband and wife. Legal separation requires signing a court agreement: If you and your spouse simply live apart, even permanently, it doesn't have the same legal significance. Unlike divorce, separation doesn't affect spousal inheritance rights. The law gives your spouse a right to a share of your property if you die first. If you die intestate -- without a will -- the law will allot him the largest share of your estate; if you have no children, he may inherit everything. If you write a will, you can't cut your spouse out completely. In community property states, half of what you earn during marriage belongs to your spouse. 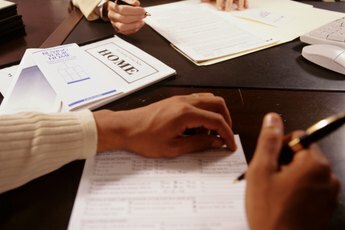 In other states, your spouse is entitled to a third or half of your estate. Divorce wipes out your spouse's inheritance rights and also negates clauses in the will that bequeath her part of your estate. Legal separation, depending on the law of your state, may not: In Colorado and California, for instance, it has no effect on your spouse's claim. If that's the case in your state and you don't want your spouse to inherit anything, you need either a written agreement waiving her rights or a court order terminating them. Your spouse's claim on your estate isn't automatic. If you write a will giving your children or your mother your entire fortune, the court won't object unless your spouse challenges the will. If your spouse doesn't take any legal action, everything proceeds the way you want it to. You're still safer with a written agreement that ends the inheritance rights, even if your spouse assures you he's okay with not inheriting. 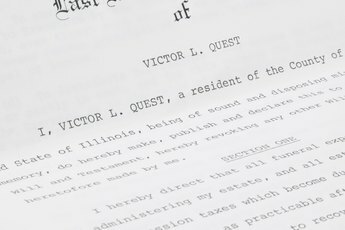 Rewriting your will is a smart move, even if you do get a legal agreement. It not only gives you extra protection, it saves your executor from deciding what to do about any property you left to your wife. If you choose to leave your spouse some of your property after you separate, that's perfectly acceptable and legal. If you and your spouse still own property jointly, she inherits that asset regardless of how the will divides up the estate. Do I Need to Split Lottery Winnings With an Ex-Wife Who Has Custody of Our Child? Can Unmarried Couples Avoid Inheritance Tax on Joint Assets? Can You Leave Money to a Non-Heir Like a Girlfriend? 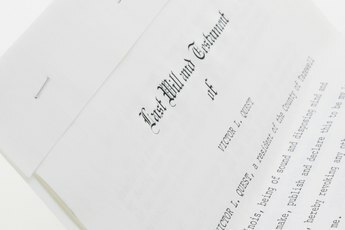 Does a Minor Inherit Money After a Parent's Death? Does a Husband Inherit Bank Accounts if He Is Not the Beneficiary?